The Inca Trail is known for being one of the most beautiful and diverse treks in the world, often rated in the top 5. The Inca Trail consists of three overlapping trails, Mollepata, Classic, and One Day, and it measures a total of 43km. The best thing about this trek it that you will encounter so much diversity: Inca ruins, amazing mountains, stunning views, exotic, subtropical vegetation, a cloud forest and an overall extraordinary ecological variety, things that not many places can offer. It is not a very easy trek, but with proper equipment and an experienced guide, you can try it and enjoy it in all its splendor. There are some very well organized tours and itineraries that you can opt for; the most popular one and the one that allows you to enjoy the trek to its maximum is a 4 day itinerary that also involves camping. At the end of this amazing trail, the mysterious “lost city of the Incas”, Machu Picchu, awaits the brave ones that managed to get here. The small, but extraordinary Inca town was discovered in 1911, and it has been a great attraction for a very long time. The remarkably good condition of the ruins is what makes this little town so special, besides the beautiful scenery and the fascinating mystery that surrounds it. 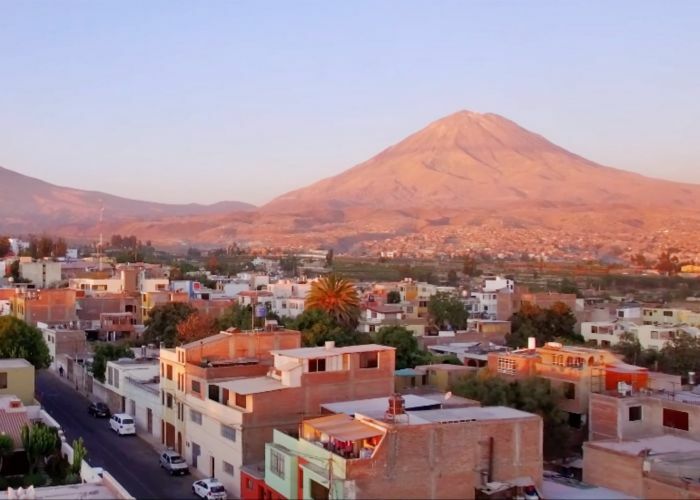 The stunning details and the precision of the construction are amazing, and this destination is perfect for you if you are interested in history, architecture and you enjoy being in an exceptional natural setting. Find great tours and activities to try in Peru! 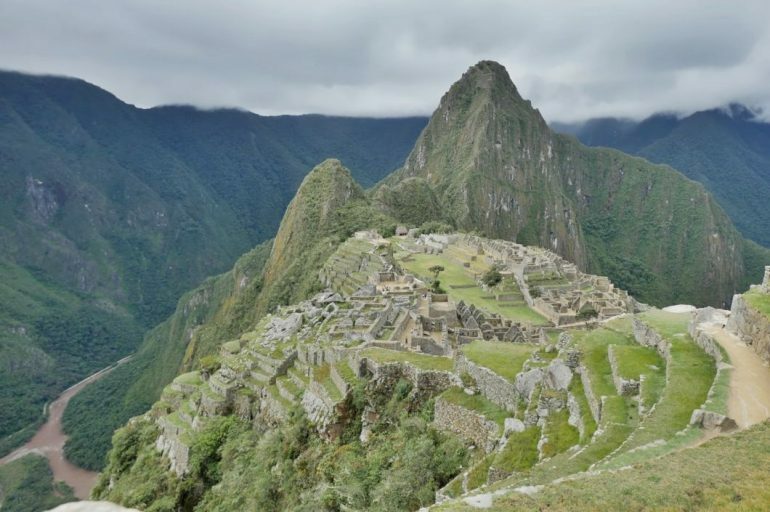 Keep in mind that the Inca Trail and Machu Picchu are very popular, and if you plan on visiting them you should look into booking a tour pretty early. 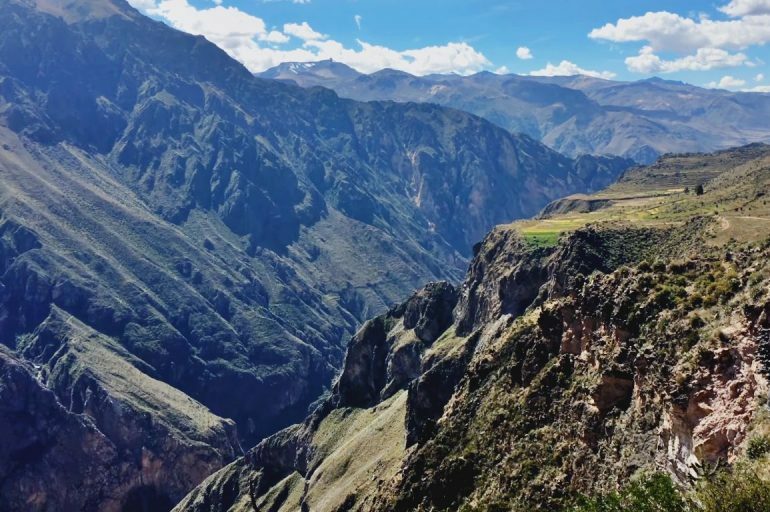 Twice as deep as the Grand Canyon in the United States, the Colca Canyon is the third most visited site in Peru. Fascinating views and many attractions await the curious tourist here. For example, this canyon is home of the endangered Andean condor, the “Eternity bird”, a symbol of long life and, of course, eternity. These birds can be seen here at close range, along with other interesting species, such as the giant hummingbird, the Andean goose, the Chilean flamingo and the mountain caracara. Many animal species also walk the ground of the Colca Canyon, making the wildlife watching in this region one of the favorite activities of the tourists. There are also quite a few hot springs through the valley and the canyon, along with archaeological sites, geysers and volcanoes. Festivals, traditions and crafts here are also very interesting to discover and enjoy. Get on a boat and explore! Lake Titicaca is not just a destination or a tourist site, it is an experience. Find a guide and let him or her tell you everything there is to know about the geological and cultural significance of this fascinating place. More than 25 rivers flow into Titicaca and the lake has 41 islands, some of which are actually densely populated. 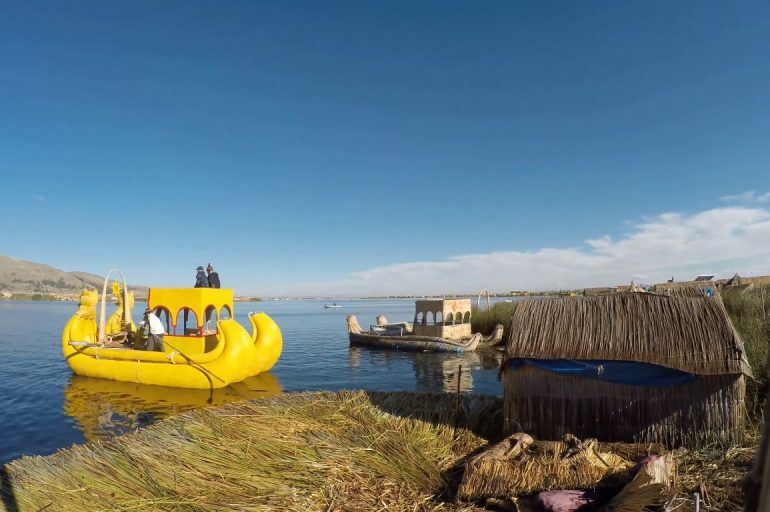 The floating islands of the Uros people are a must see in order to really understand the culture and the lifestyle of the population here, and interacting with them can be really interesting and fun; tourists that have already been here said that these islands are unlike anything they have ever seen. You can actually stay at a local family’s house on an island, the people here are warm and friendly and interacting with them will definitely leave you with a good impression about these places. Pack your camera and about two tons of enthusiasm and plan your trip to Peru. The amazing country has even more to offer, but these 3 attractions are definitely in the top. Book a hotel with us, arrange your flight to Peru and don’t forget to book the tours you are interested in in advance. Enjoy your vacation and let us know if you enjoyed your stay at the hotel you booked by leaving a review! Travel safe!